Casumo online casino is unlike any other online casino you've visited in the past. Casumo was started in the year 2012, they have a LinkedIn page and a Facebook Page for people to recognize the legitimacy of the brand, and you can even apply to work for the casino or refer people and make some money. Casumo is also more than just an online casino, it also offers feedback in the “play okay” section of their website. Here you will find out whether or not you play too much or may have a gambling addiction, how to set a limit, and advice on taking a break from playing. The Live Casino option at Casumo gives you four different blackjack options, live roulette, football studio, blackjack, Texas holdem, poker and a few others. Honestly, this is the widest selection of live games we have seen in an online casino. 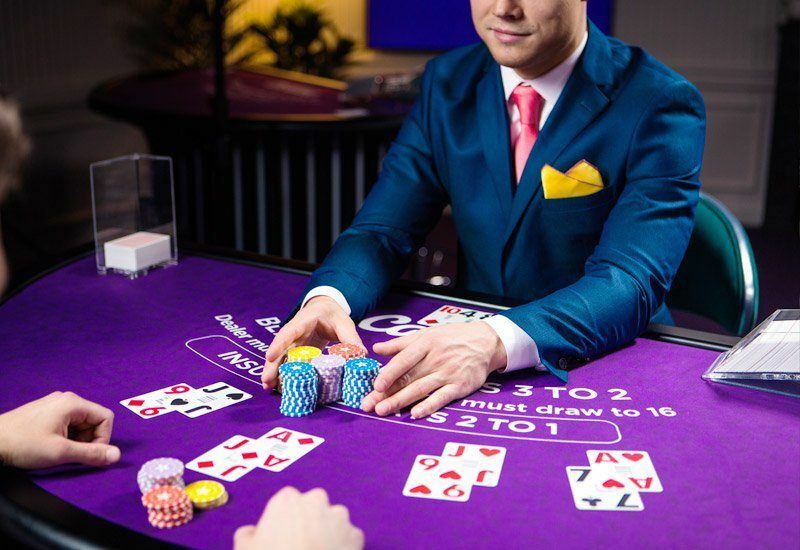 Once you create your account and make your first deposit, you will be able to enjoy the live dealer games option so you can feel like you're actually in a real casino. If you don't know what this option is about, it is basically real dealers looking into a camera shows “live” to other players like yourself from around the world. If you like casino games, this will be the best option for you. It's in real time and it is with a real person. The online casino, when viewed on a mobile phone, has the same look and feel. All the games are compatible with whatever mobile device you have, whether it be an android, iPhone, tablet, or other smartphones. The only drawback is the size of the screen will feel a lot different than when playing on a laptop or desktop computer. When you first enter the website the first thing you will see is the bonus offer right on the center. There's a welcome bonus to all new players which consists of 200 free spins and a $1,200 bonus for joining. The bonus is split into 5 deposits and 20 spins every day for the first ten days. Payments are 100% secure, your withdrawals happen quickly, and we support financial institutions like Visa, Mastercard, BANK, Skrill, NETELLER, PaySafeCard, and iDebit. Deposits are typically instant but depending upon your specific financial institution, there may be some delays and/or fees incurred with both withdrawals and deposits. Casumo.com does not provide information on its deposit or withdrawal limits, but we advice that you start off with an amount that you feel comfortable with. This will be different for each person so gauge yourself.